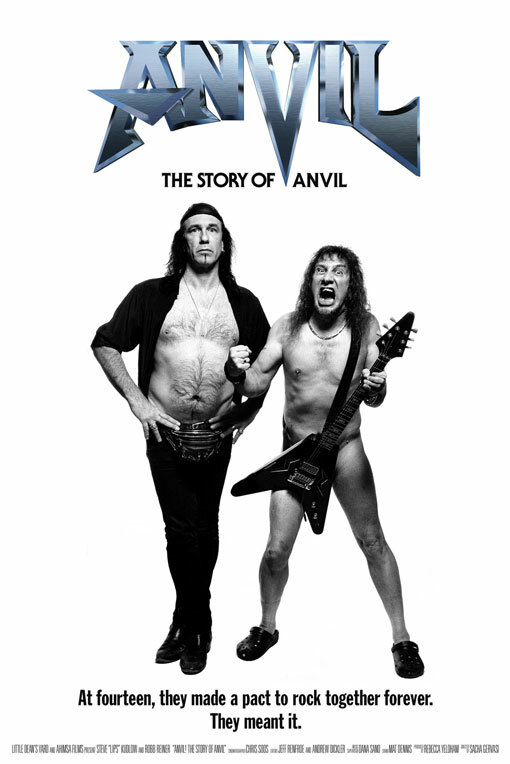 By some random or divine coincidence, I ended up watching both Anvil: The Story of Anvil and Man on Wire tonight, in between which I also watched J.K. Rowling’s 2008 commencement address at Harvard University on TED.com. The coincidence? Besides all of these things being generally awesome, they each also had a “follow your dream” message to rub in my cynical face. Anvil is a Canadian heavy metal band that rocked with Bono in the early ’80s, but lost momentum shortly after. During the filming of the documentary, they were struggling to keep going in between family life and ‘real’ jobs. (You can read a great review of it here.) The point is, they never reached the fame or success of The Rolling Stones, but they’ve matched their longevity. And they aren’t too proud to mail out demo tapes, borrow money to put out a 13th album, or to play to a crowd of 5 headbangers. When Petit talks about his approach to life, that it should be lived on the edge, moving and creating each day like a work of art, it makes you want to do the same – to move, and move, and move towards something, anything – to fix your eyes on something and reach. He then waited until the towers were built, planned for months, snuck in and danced up there for almost an hour. You have to respect that commitment. That alone – the certainty and conviction, that clarity of purpose – is something to envy. 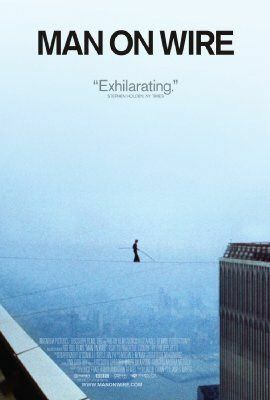 The fact that he succeeded (and didn’t fall to an untimely death) almost seems secondary. I can’t help but find inspiration and a bit of solace in believing that there is an upside to failure, a “stripping away” of oneself, as she put it, that lets you figure out who you really are, that let’s you find your purpose. Rowling also adds, “There is an expiry date on blaming your parents for steering you in the wrong direction.” An excellent lesson for the kids, I think. At some point, you will have no one to blame but yourself for not getting where you want to go. In short, I’m feeling rather encouraged and optimistic about things now. But if you still need some convincing, this ought to do it.